Adding layers to this delicious dark chocolate. Freshly ground spices take your taste buds on a gorgeous trip. 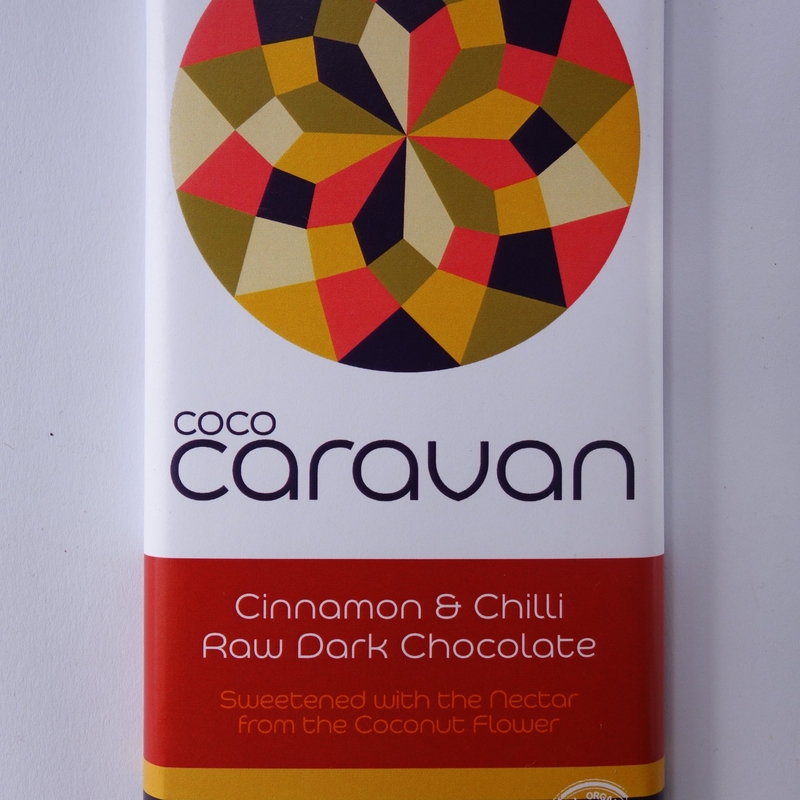 First there is the delight of chocolate then you’re taken by the hand by the cinnamon and slowly carried through this spicy chilly. Not too hot, not too cold, just dark enough. Cacao butter, cacao powder (cacao mass 72%), coconut blossom nectar, cinnamon and chili spices, raw ground vanilla.